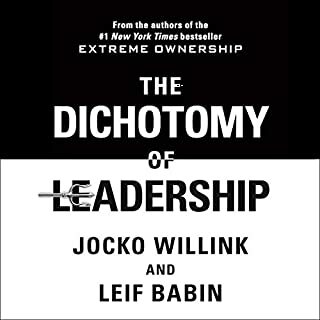 In The Dichotomy of Leadership, decorated former US Navy SEAL officers Jocko Willink and Leif Babin show you how to walk the fine line of being a true leader to accomplish missions in your personal and business lives and achieve the goal of every team: victory. 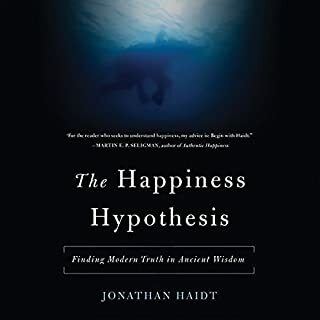 Using lessons learned from the authors' elite combat and training experiences, Willink and Babin reveal how the use of opposing principles - leading while following, focusing and detaching, being aggressive yet prudent - will heighten your awareness, deepen your understanding, improve your dexterity and hone your ability to lead and win. 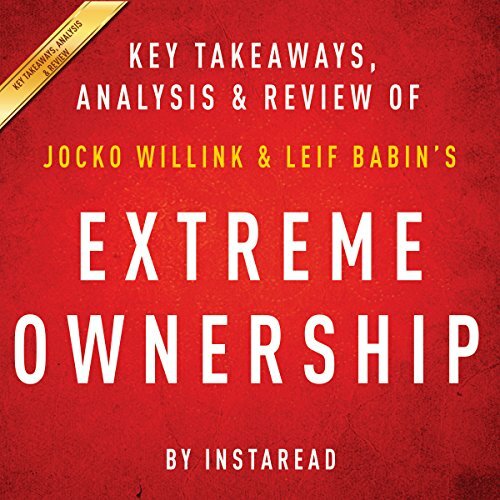 In Extreme Ownership, Jocko Willink and Leif Babin share hard-hitting, Navy SEAL combat stories that translate into lessons for business and life. Jocko and Leif served together in SEAL Task Unit Bruiser, the most highly decorated Special Operations unit from the war in Iraq. Through those difficult months of sustained combat, Jocko, Leif and their SEAL brothers learned that leadership - at every level - is the most important thing on the battlefield. Now they teach these same leadership principles to companies throughout the business world that want to build their own high-performance, winning teams. Blending the tactics he learned from America's elite force with lessons from the Spartans, samurai, Apache scouts, and other great warrior traditions, Mark Divine has distilled the fundamentals of success into eight powerful principles that will transform you into the leader you always knew you could be. 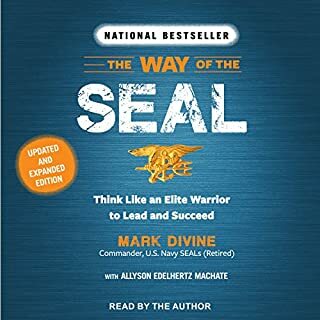 Learn to think like a SEAL and take charge of your destiny at work, at home, and at life. 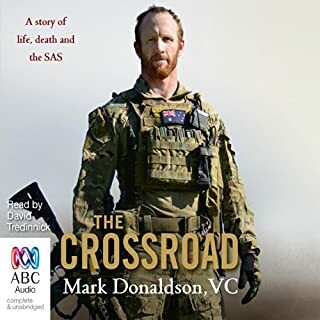 On 2 September ,2008, in a valley in eastern Afghanistan, Trooper Mark Donaldson made a split-second decision that would change his life. His display of extraordinary courage that day saw him awarded the Victoria Cross for Australia, making him the first Australian to receive our highest award for bravery in wartime since Keith Payne in 1969.Yet Mark's journey to those crucial moments in Afghanistan was almost as exceptional as the acts that led to his VC. Great insight for action in leadership short sweet to the point - effective and interesting. 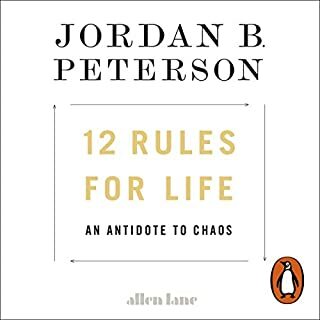 I would rather recommend reading the whole book. 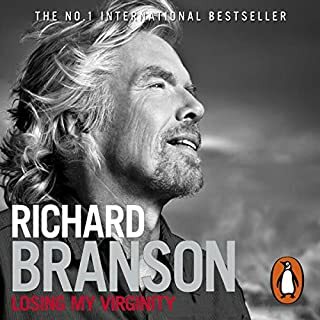 really liked the original book and thought I may get some key notes from this one to help younger leaders in training. waste of money here. very good distillation of Jocko's and Leif's key points. 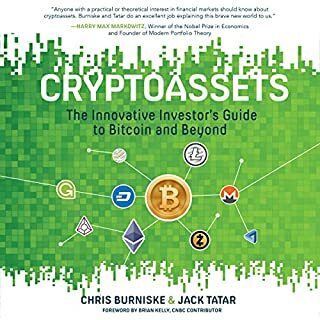 Great way to brush up on your knowledge. 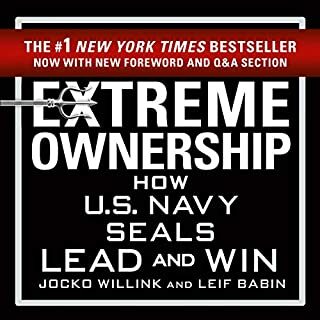 If you could sum up Extreme Ownership: How US Navy SEALs Lead and Win by Jocko Willink and Leif Babin | Key Takeaways, Analysis & Review in three words, what would they be? 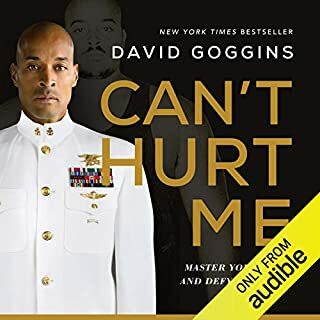 Gritty authors Jocko Willink and Leif Babin's voices alone would be intimidating if their message wasn't so on pointe. Excellent book on leadership told in an engaging way. 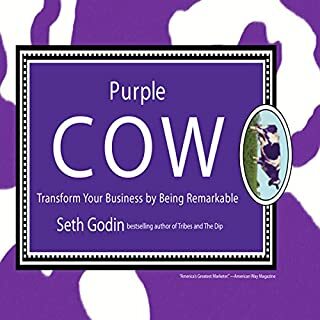 With real world examples both on the battlefield and in business, this book was a refreshing and unexpected way at creative solutions for life's and business problems. At the very least you should get the names of Important People and Places correct. I appreciate the organization of the narrative. This makes the entire book more understandable as it drops the military language and jargon. While I found the military scenarios engaging I needed the meat of the examples for knowledge and application. This book does that for me. Useful and immediately applicable. Recommended for all leaders new, Old or wannabe. 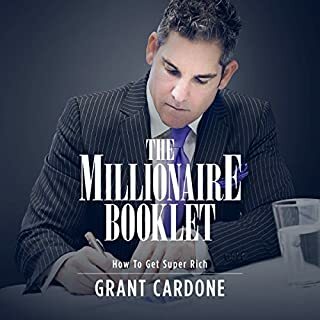 Every thing you need to know about the book quick and concise. Start with this and then listen to the other!